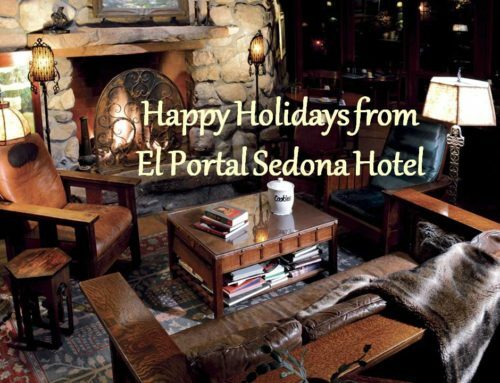 El Portal Sedona Hotel has incredible Sedona hotel packages to the Grand Canyon. 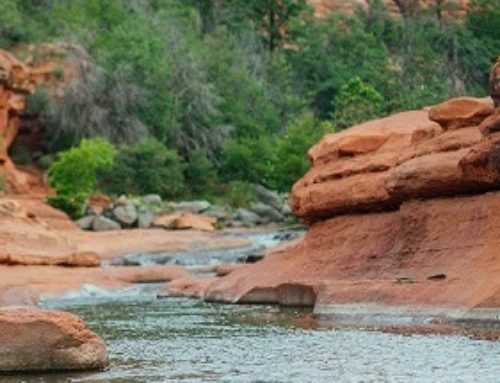 You can enjoy a variety of day trips from guided tours to the Grand Canyon to rafting the Colorado River! 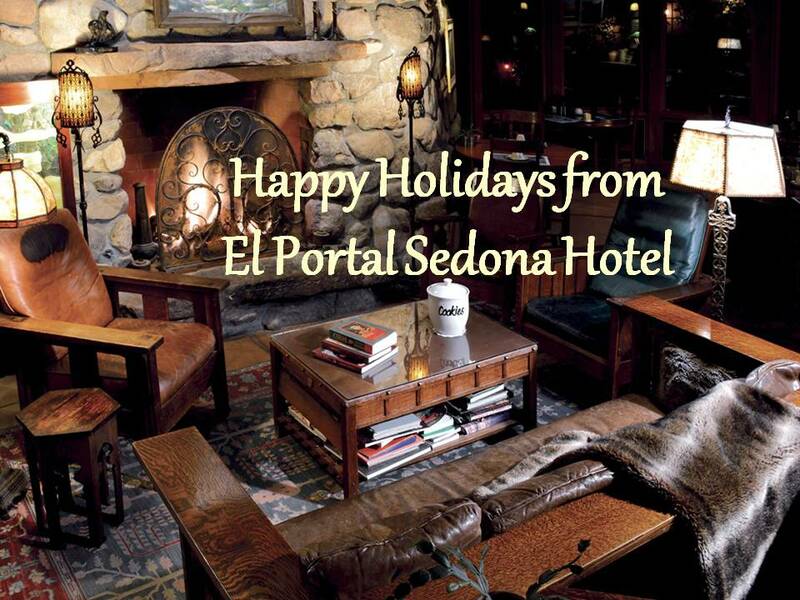 El Portal is your Grand Canyon Specialist! 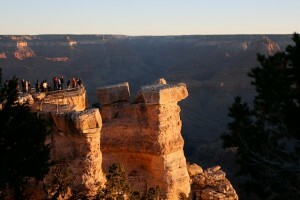 Our Grand Canyon Deluxe Tour lets you spend an entire day up at the Canyon. As you explore nature’s masterpiece with the most experienced and entertaining guide staff around there are a number of a la carte options to you can add to your day. You can take a helicopter ride over the Grand Canyon, view the world famous IMAX movie, have lunch at the historic EL Tovar Lodge. This is by far our most popular Canyon tour – showcasing the stunning views from the East & South Rims of the Canyon. This tour allows you the time and flexibility to explore on your own in the afternoon. It departs daily from 7:30am and returns around 7:00pm. 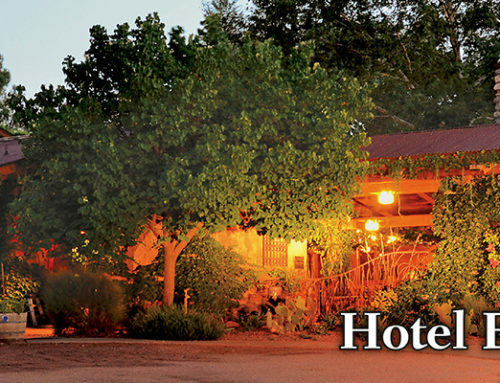 Included is the round trip, a guide, box lunch at the Rim – Heartline Cafe, and features Oak Creek Canyon, Cameron Trading Post, Yavapai Point and Desert View and the Village at El Tovar. Call El Portal – your Grand Canyon Specialist – 1-800-313-0017. 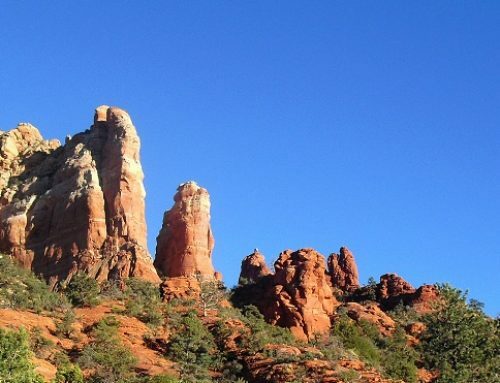 We can help with all your Sedona Arizona vacation plans!